Last night saw our Yorkshire Premier League Ladies make the trip to York Volleyball Club to face their Vipers team. Thunder took a strong squad for this Monday night fixture with 11 of our ladies making the journey down the A1079 for what has sometimes been a difficult fixture for people to make. So on to the first set and Thunder were quick to punish a sluggish start from York who got out of the blocks very slowly indeed. The good start to the set allowed coach Phil Hewitt the luxury of being able to make a couple of subs in the first set bringing Jess Pilmer and Leslie Cabucana Jallorina in to the action to great effect, the Hull Ladies seeing the first set out 25-14. The York coaches were clearly not too happy with the first set performance and swapped all 6 players for the second set and started to take the game to Thunder. 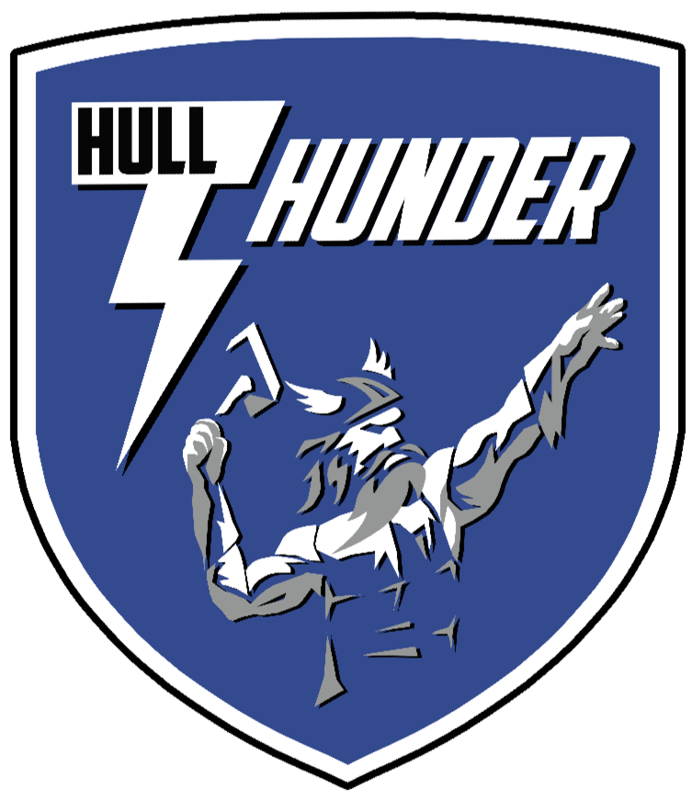 With The Vipers 4 points in front the Hull Ladies had to dig deep bridge the gap which they did ably, supported by the very vocal support from their colleagues on the bench Thunder managed to put a good streak of point together to take the set 25-23. With York needing to take the next set in order to keep themselves in the game they cranked up the pressure but Thunder were equal to it and used the strong travelling squad to their advantage. Coming into the final stages of the set the 2 teams traded points but Hull took the close set 25-23 and the game 0-3.